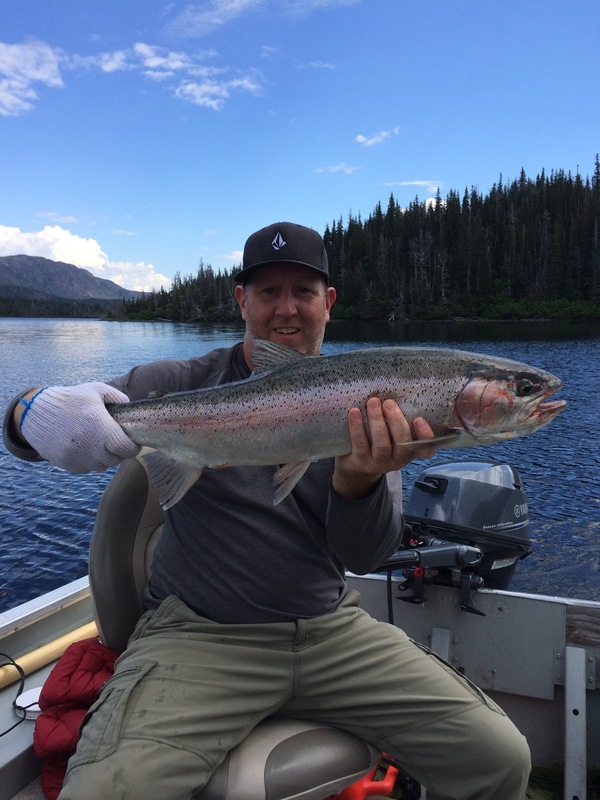 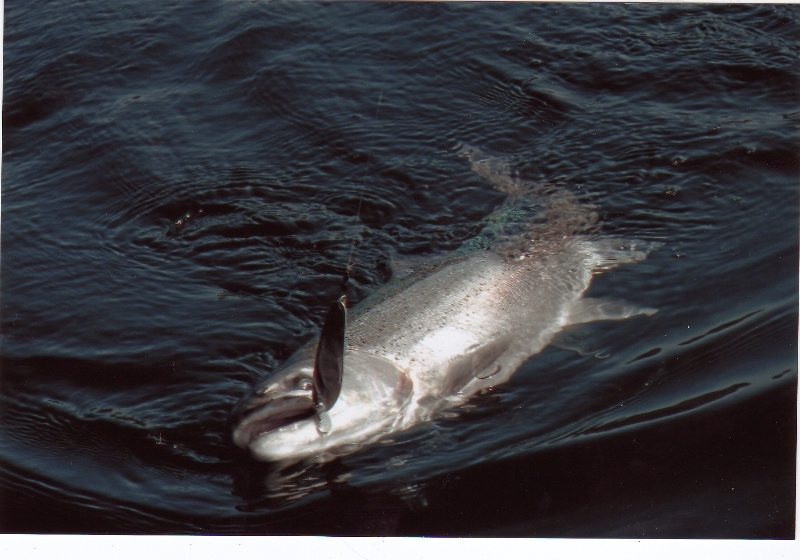 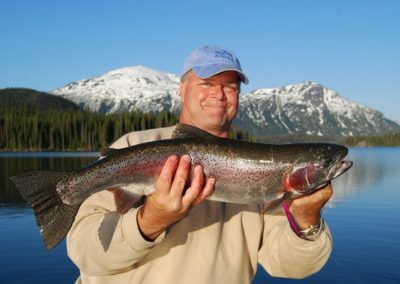 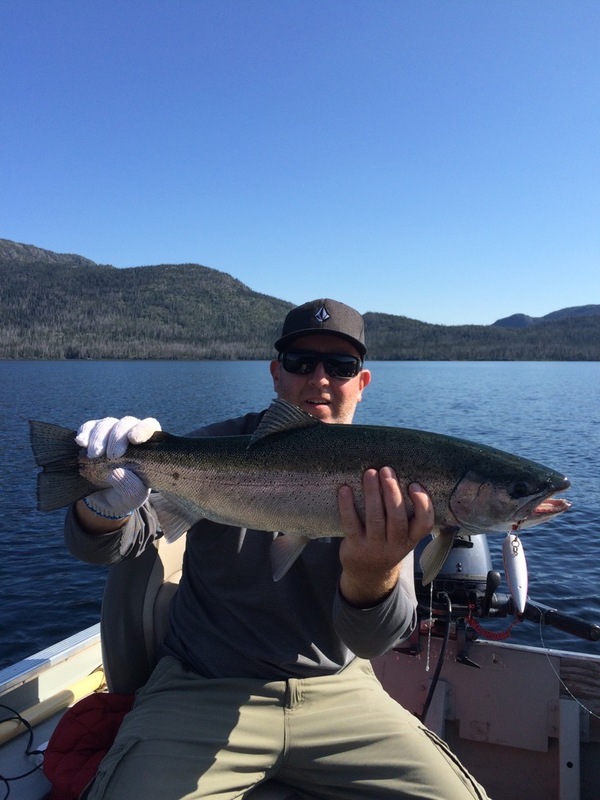 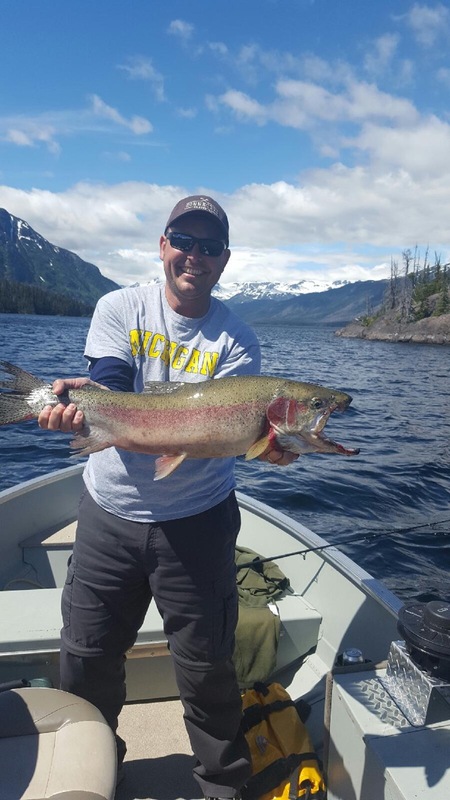 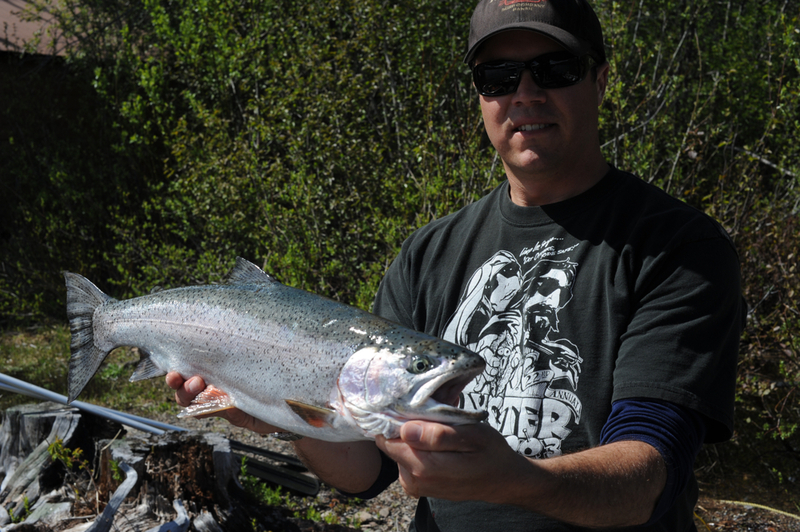 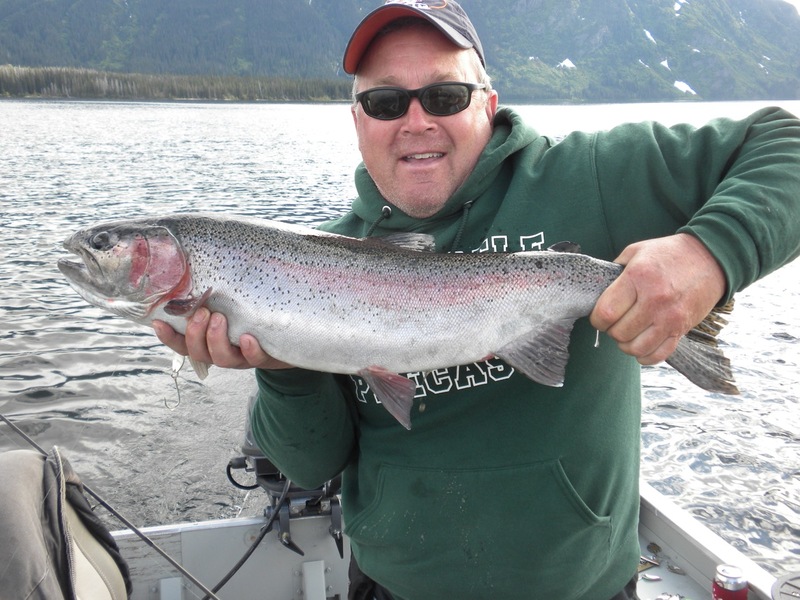 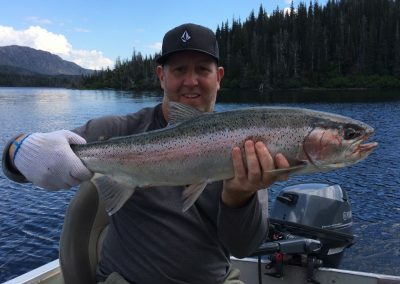 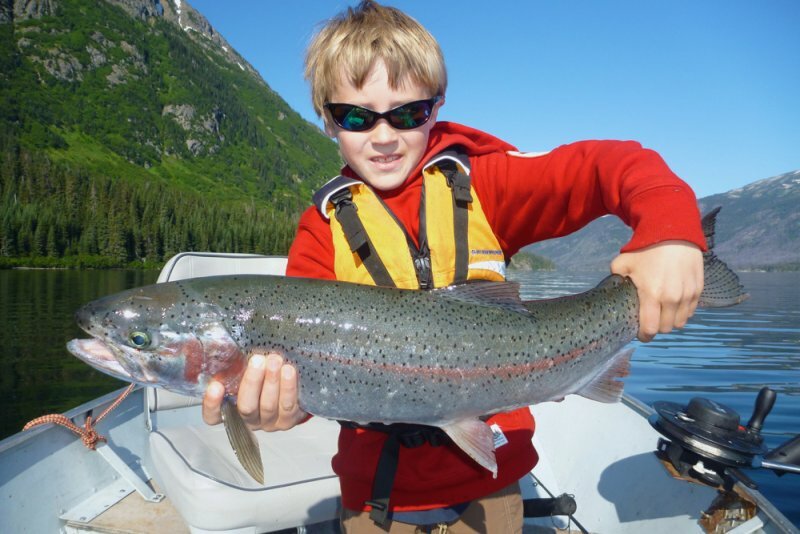 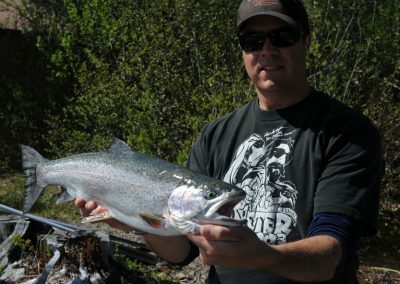 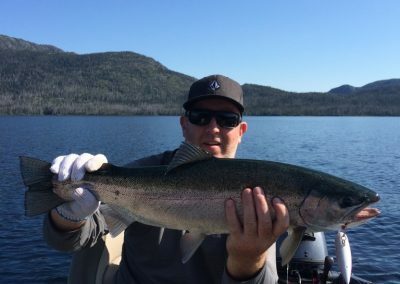 Tesla Lake is only fished by our clients…and they know about Walter, the Trophy Rainbow Trout! 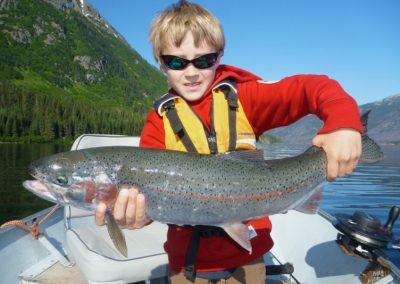 Some say that he might be as big as 20 to 25lbs…wow with some swearing that they looked him in the eye before he broke away after a big fight. 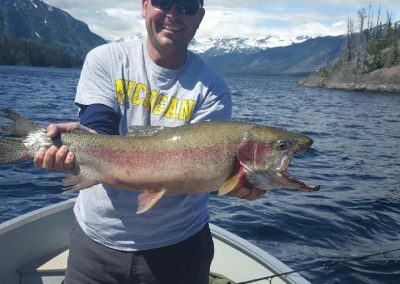 These big trophy rainbow trout have been seen mouth wide open, coming out of the water as you reel in your lure to go for lunch… to date the largest rainbow we are aware of was about 18lbs! 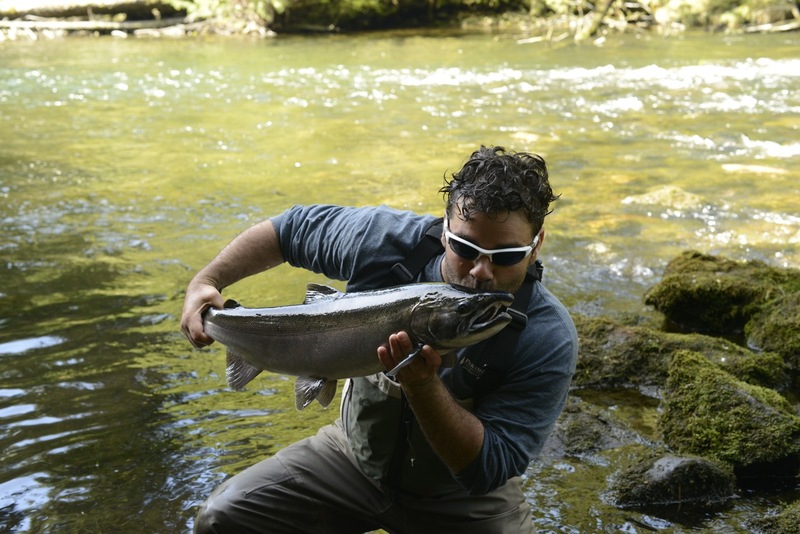 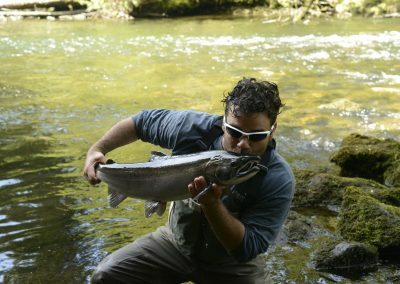 We would like to see a picture of your trophy rainbow trout fish on this page!